Ever heard the saying “Old is gold?” Well, it is 100 percent true. Old things have in them a great feel and they almost always look beautiful. 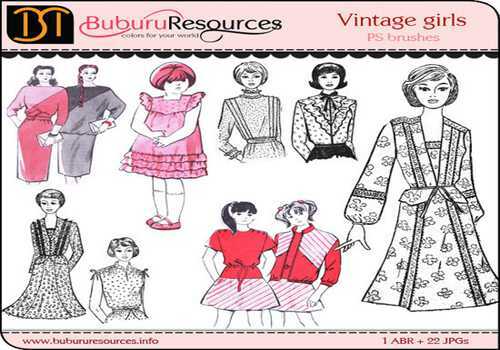 Vintage items are popular and treasured because they have had a significant impact on our history. They have a very nostalgic feel to them. These items have a high value and are collected by people. 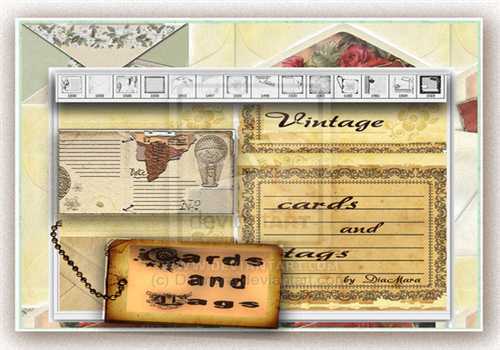 So the latest trend in the graphics and designing industry is that of vintage-inspired. 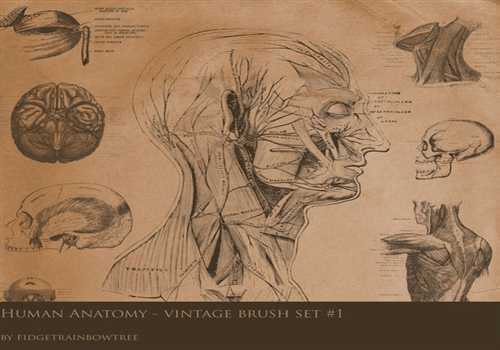 Even some people are creating some really cool vintage Photoshop brushes too, which makes working with Photoshop and creating cool pieces of art really easy. 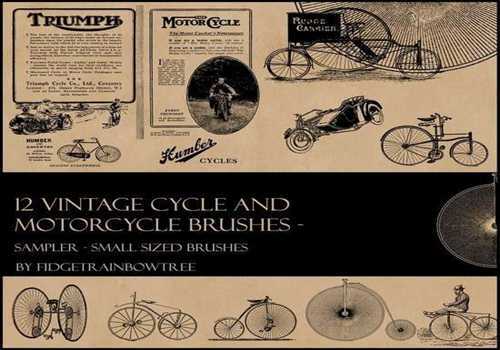 We have a collection of some really Free old Vintage Photoshop Brushes which can be downloaded. So check them out, pick the ones you like the best and use them in your artwork! looks amazing results of vintage brushes.